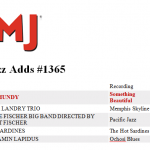 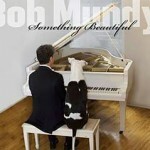 Grant Taylor Studios » Blog Archive » Bob Mundy “Something Beautiful” has Most Radio Adds this week!!!! 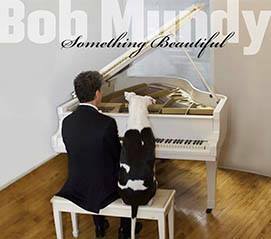 « “Something Beautiful” by Bob Mundy is out! 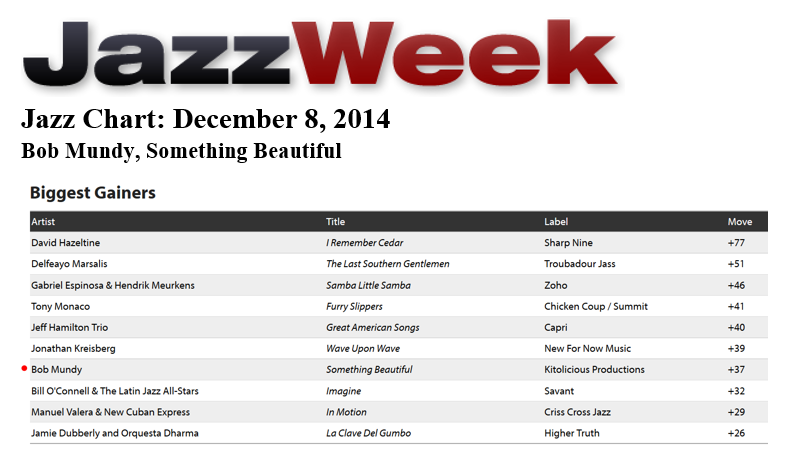 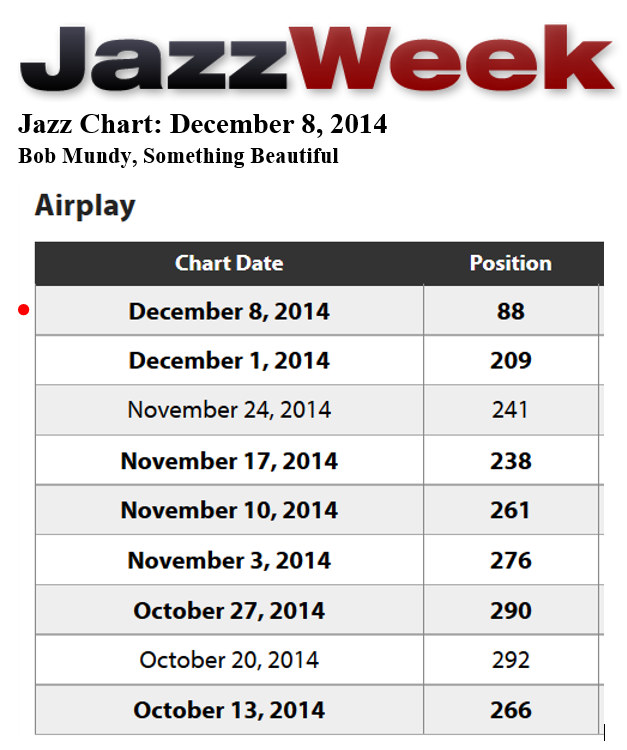 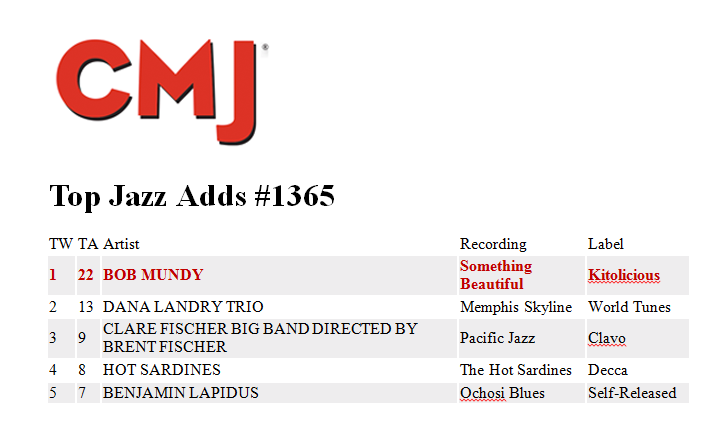 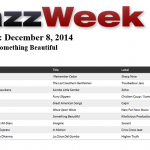 Bob Mundy “Something Beautiful” has Most Radio Adds this week!!!! 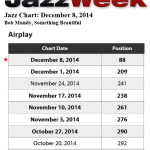 Totally “jazzed about this” Congratulations Bob!